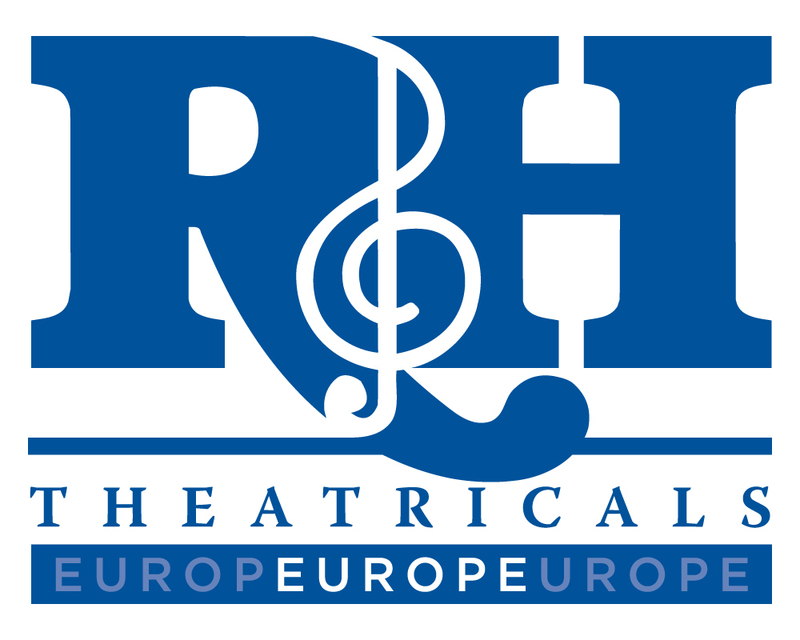 2013 has been an exciting year for R&H Theatricals Europe. Since our launch in January, we have seen at the Edinburgh Fringe Festival the UK premier of [title of show], a quirky piece of meta theatre about two struggling writers who decide to create a new musical about writing a musical. “The show is full of wit and isn't afraid to poke fun at the industry it so clearly loves,” reported What’s On Stage, “[title of show] is one new musical destined for big things on the British stage.” The London premier of the show followed soon after, at the Landor Theatre in Clapham, proclaimed by The Stage as “one of the more amusing, intimate and eloquent musicals of the 21st century”. Meanwhile, Sasha Regan and the Union Theatre in London were producing the London professional stage premier of Rodgers & Hammerstein’s 1955 Broadway musical PIPE DREAM, a tale of drifters and dropouts along Cannery Row, taken from Steinbeck’s Cannery Row and Sweet Thursday. Despite taking 58 years to get to London, this production was well received, described by Time Out London as “wholly enjoyable”, and by West End Frame as a “heart-warming show”. London Theatre also praised the score’s “terrific marriages of melody and lyrical wit”, suggesting that perhaps the show didn’t get the credit it deserved the first time. In October, the Union Theatre took on another show from the R&H Theatricals Europe catalogue, Rodgers & Hart’s THE BOYS FROM SYRACUSE. This rollicking riot of a musical comedy is based on Shakespeare’s Comedy of Errors and tells the tale of twins, separated as babies, who unwittingly find each other, leading to confusion and hilarity. Of the Union Theatre production Time Out London declared, “What do you get if you take one of Shakespeare’s looniest comedies, throw in a few of the finest Broadway numbers ever written, and smear on a thick layer of high camp? Why, this show, of course”, and The West End Frame called it a “feel-good, laugh-out-loud musical”. No review of R&H in 2013 would be complete without a salute to the Open Air Theatre, Regent’s Park and its record-breaking, extended summer run of THE SOUND OF MUSIC. This production was a great success, adored by audiences and critics alike. The Daily Mail proclaimed “THE SOUND OF MUSIC remains one of our favourite things”, and the London Evening Standard advocated that “with its perennial cult status and panoply of memorable songs, it’s a sure-fire hit”. Perhaps no better example of the breadth of R&H Theatricals Europe in 2013 can be found than this: John Wilson conducting the RTÉ Concert Orchestra in SOUTH PACIFIC in Dublin, Ireland while nearly simultaneously and 4100 kilometers away, THE SOUND OF MUSIC was presented in Amman, Jordan, at the 2000-year-old Citadel, marking the first musical ever staged in the Hashemite Kingdom. 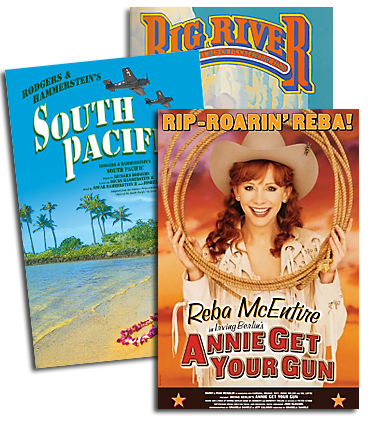 From professional theatres to amateur dramatic societies, from brand new auditoriums to stages dating back to Biblical times, from the North Sea to the Middle East, R&H Theatricals Europe is proud to be “a part of it all” (to quote [title of show]) in 2013, and looks forward to more ahead in 2014!